Reach out and touch our tactile new products. 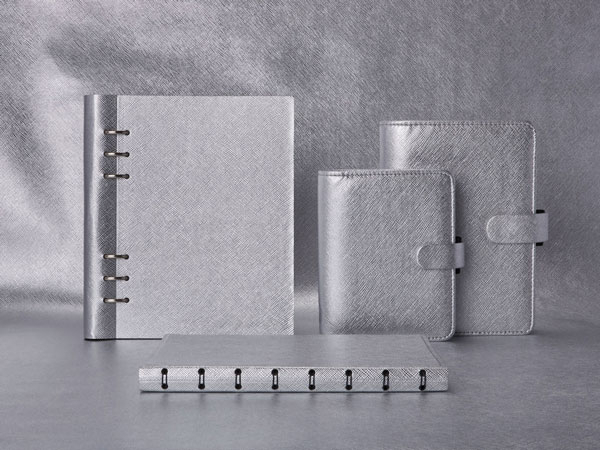 Brand new organisers and clipbooks in a range of styles, colours and textures. Introducing marble to our patterns collection. This new on trend pattern is available as an A5 Filofax notebook, A5 and personal sized clipbook and in pocket, personal and A5 size organisers.